Santa Caterina Valfurva has ski lifts going to an altitude of 2700 m and slopes which boast perfect snow cover, mainly due to a programmed snow installation system, ensuring skiing experience from December to April. The 10 km cross-country track combines both tourist and competition trails. The resort has some well organised ski schools specializing in alpine skiing and cross-country. 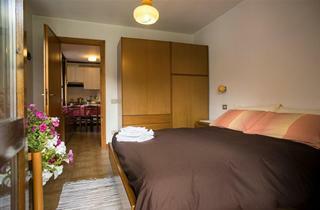 Being a small quiet village with limited traffic, Santa Caterina Valfurva is geared toward families. Young children are offered a Mini-club with supervisors, which includes a small baby skilift-fitted reserved area and now games. Otherwise, the area is ideal for competition practise and training. The Deborah Compagnoni slope hosted the World Championships 2005 women's alpine ski races.